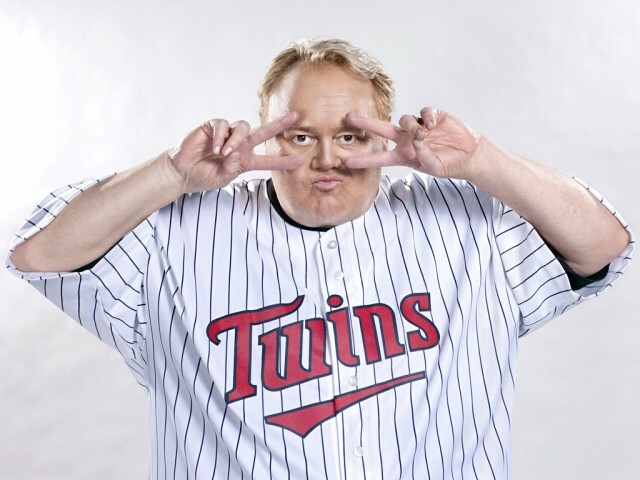 Emmy Award-winning comic Louie Anderson was born on March 24, 1953 in Minneapolis, Minnesota. Also a writer and an actor, he is well known for his work on television and in film. 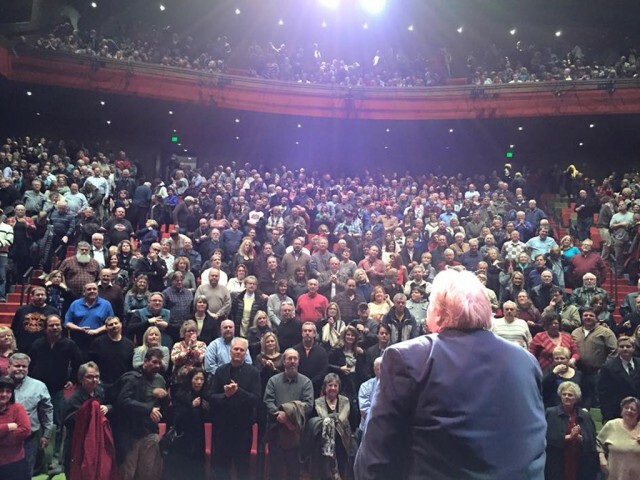 As the tenth child out of eleven children, Louie’s comedic genius has endeared him to audiences from all walks of life. Named “One of 100 Greatest Stand-Up Comedians of All Time” by Comedy Central, Louie’s routines are low-key, reflective, and straight-forward. His funny yet kind perspective on life and family is unique and hilarious to fans around the world. Louie’s former experience working as a counselor at a home for abused children just adds to his appeal of a kind and understanding man who has helped numerous charity organizations. 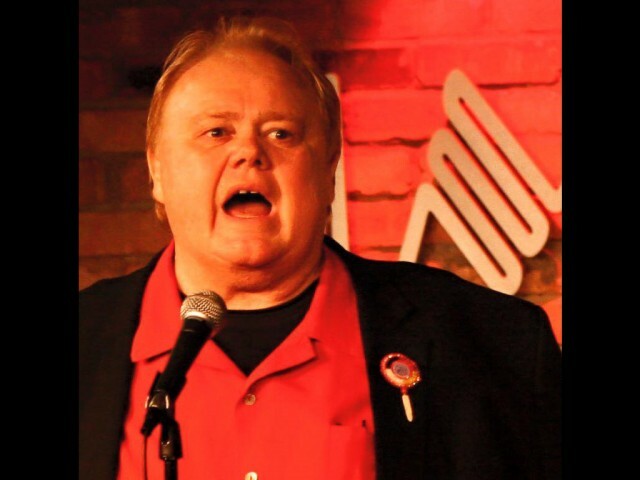 Soon after the September 11th attacks in 2001, Louie came up with the idea to do a special show with the prize money going to the NYPD and NYFD Widow’s Fund. He put down $75,000 of his own personal money to start it off. 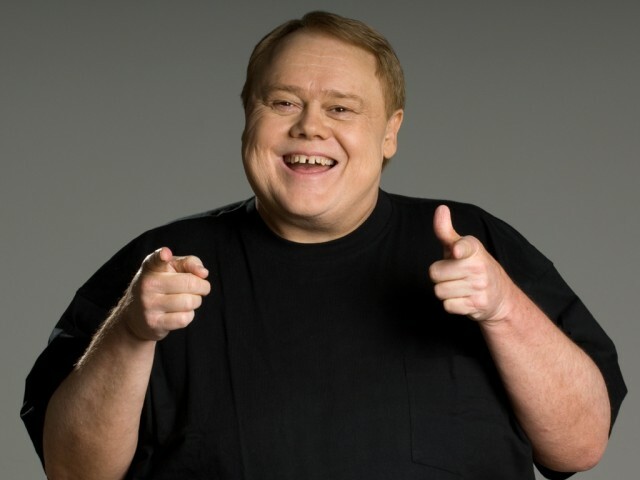 Louie Anderson is co-founder of the H.E.R.O. organization whose mission is to empower people who are homeless or at risk of homelessness to attain maximum self-sufficiency. H.E.R.O. works with a variety of area agencies to enroll clients in empowerment training. This training teaches them to identify and set goals for themselves and to create action plans allowing their goals to be accomplished. As an author, Louie’s books include the New York Times Best Seller, “Dear Dad: Letters from an Adult Child,” which includes many letters to his own late father. He also authored a self-help book for those who struggle with self-esteem and eating issues titled “Goodbye Jumbo… Hello Cruel World”. His third installment on family, “The F Word: How to Survive Your Family”, offers reader family survival tips that are comical and insightful. 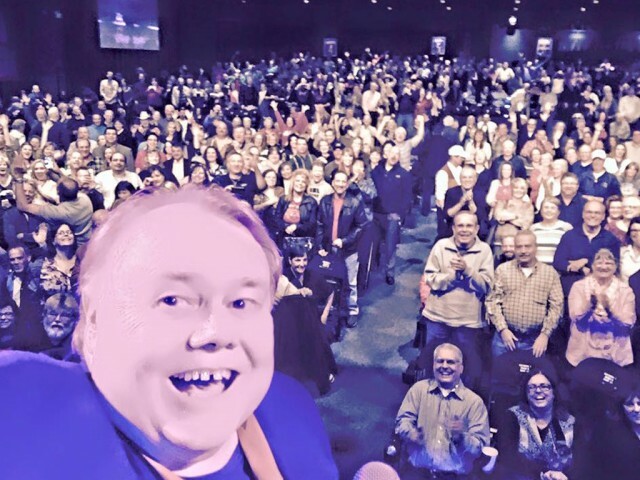 Louie has starred in his own HBO and Showtime comedy specials and has been a frequent guest of various late night talk shows. 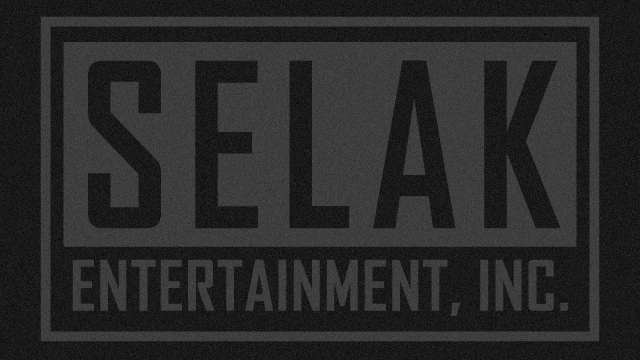 He is well-known for his work on Splash (2013), Who Wants to Be a Millionaire (1999), Family Feud (1999), The Louie Show (1996), Life with Louie (1995), Life with Louie: A Christmas Surprise for Mrs. Stillman (1994), Coming to America (1988), and Ferris Bueller’s Day Off (1986). 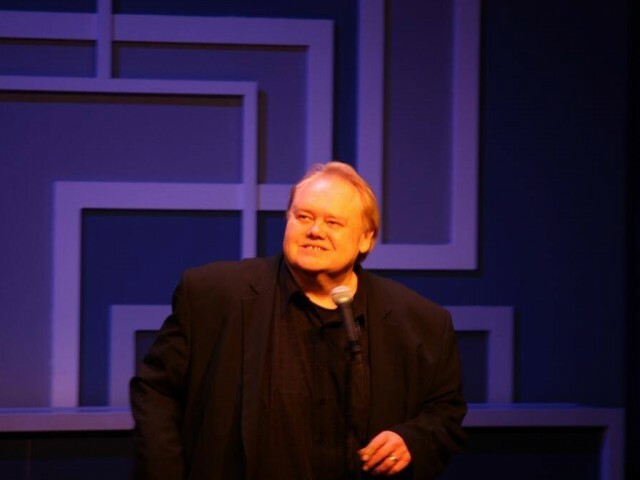 With his Emmy-winning semi-autobiographical animated series, “Life with Louie,” Anderson became the only three-time recipient of the Humanitas Prize – an award for film and television writing intended to promote human dignity, meaning, and freedom – for his writing on a children’s series. 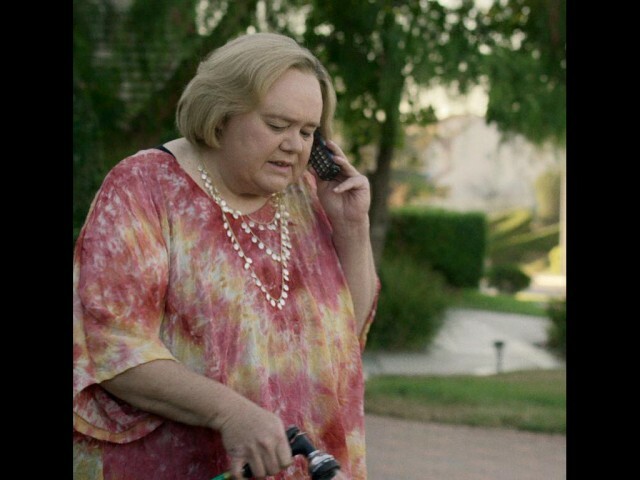 In the series, Louie portrayed each of his family members with his own voice, including his mom – which helped win him the role of Zach Galifianakis’s mother on the offbeat FX comedy, Baskets. Zach Galifianakis and Louis C.K. turned to Mr. Anderson because his absolute immersion in character makes his version of Christine Baskets one of the best new characters on television in 2016. 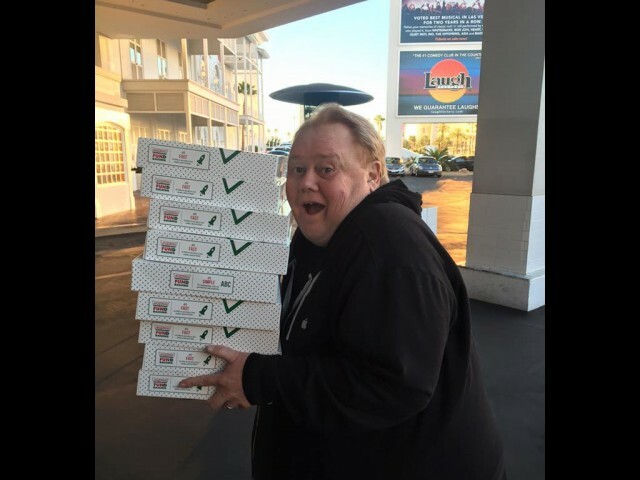 Louie Anderson is the perfect comedic act for performances at theatres, clubs, college auditoriums, corporate events, casinos, night clubs, festivals, fundraisers, and comedy venues across the country.